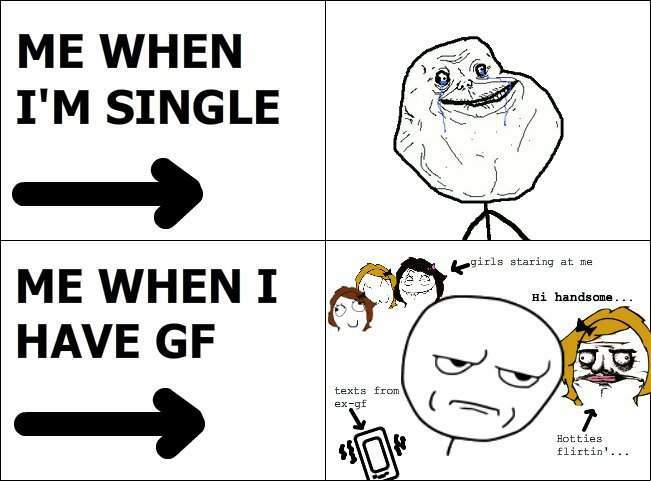 Being single has its own advantages and disadvantages. Only a person who was seen both the phases i.e single and relationship can tell you which phase is more enjoyable. While the internet is flooded with jokes on single people, we got our hands on some funny single memes that all of you will love to see. 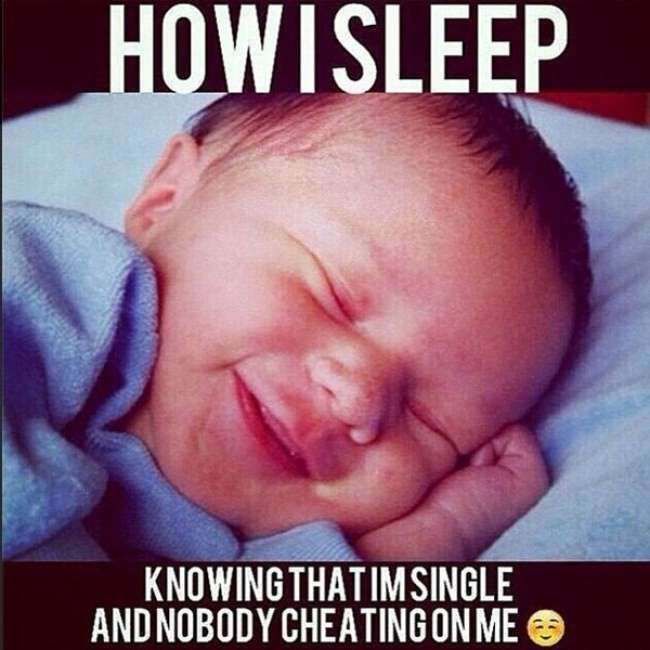 Well, if you ask us about what is better; being in a relationship or being single, we will advise you to go through the below hilarious and funny single memes and decide yourself. 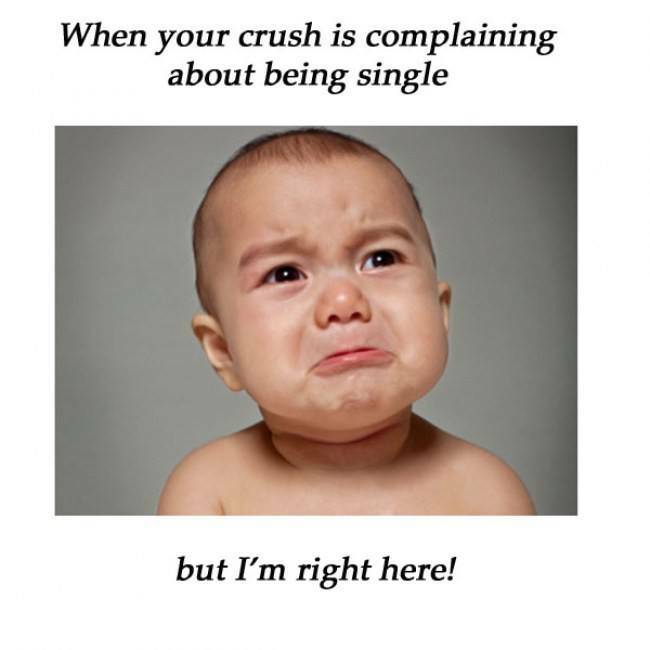 If you are someone who has been in a relationship and now, you are single, then you can very well relate to these hilarious memes. 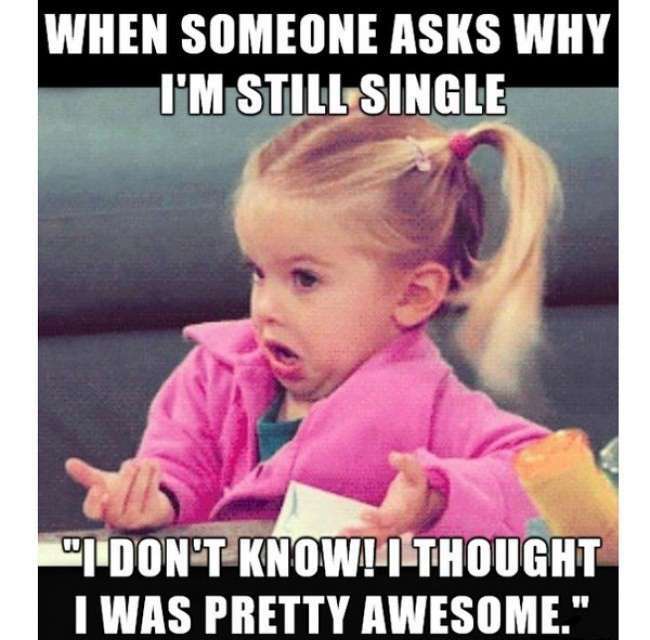 With valentine’s day just around the corner, these funny single memes will bring a smile to all the single people faces. 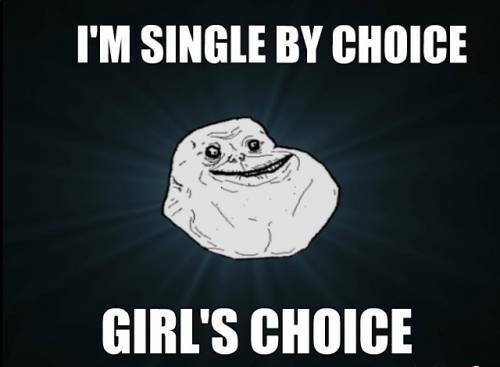 Let’s check out these hilarious pictures that perfectly describes our singlehood. 2. 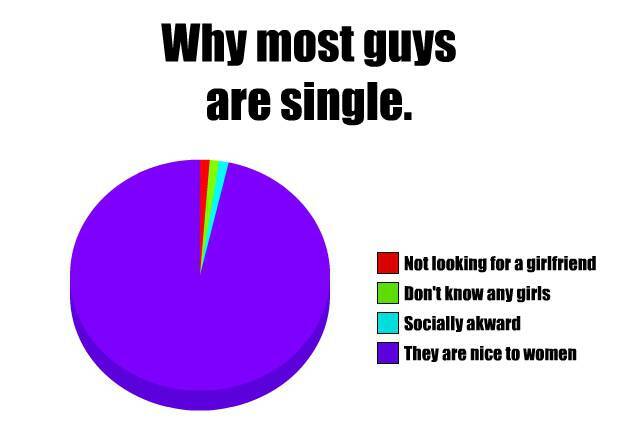 For all the single guys out there, this is the primary reason of your singlehood. 3. The truth is that I am more awesome than most of the people in relationships. 4. 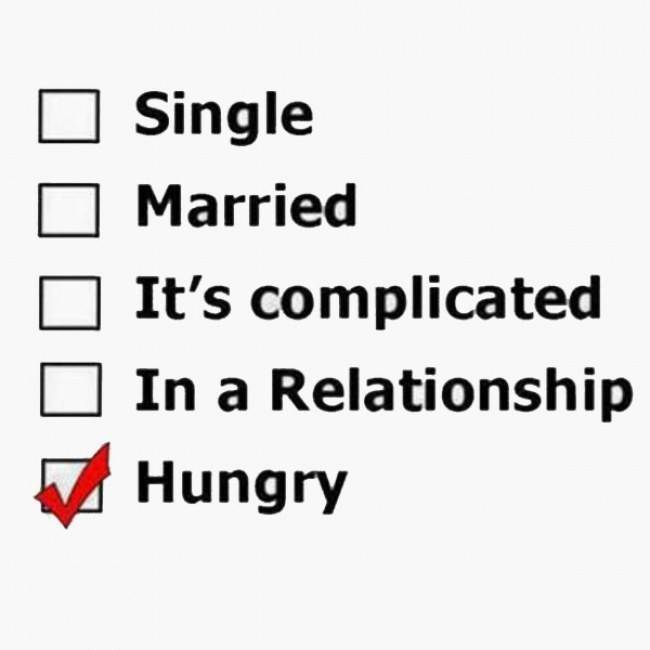 Finally found the reason behind my singlehood. 5. 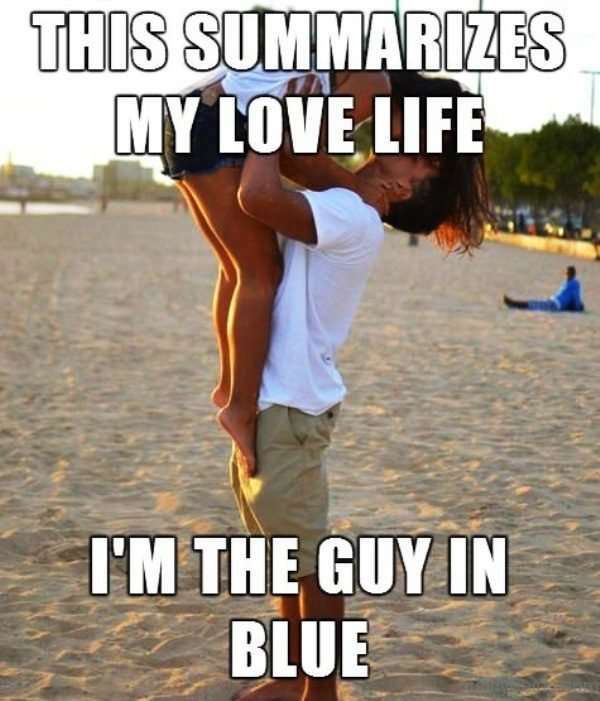 My love life described in a single picture. 7. The most common reason behind guys being friend zoned. 8. I can feel it, bro. I can feel it. 9. The only advantage of being single in this world. 10. 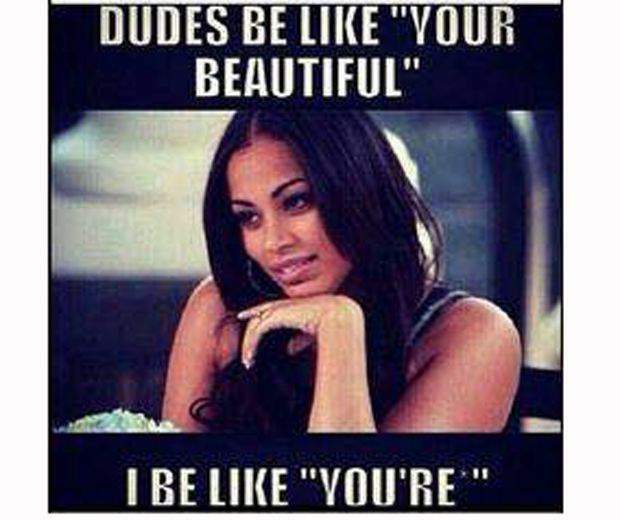 You wanna know why grammar nazis remain single all their life? Look at this meme below. Related: 10 Valentine’s Day Memes That Will Make You Laugh On This Day of Love. 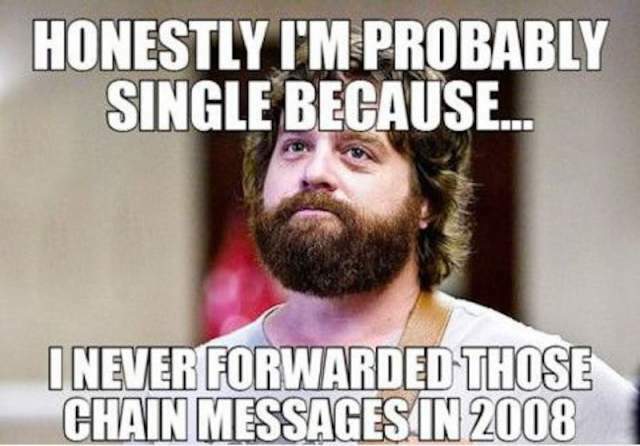 Do let us know if you liked these funny single memes and if you laughed hard after seeing these hilarious memes, make sure to share this post with your friends and loved ones.